Hey, hey, hey, Dacetacular nation! 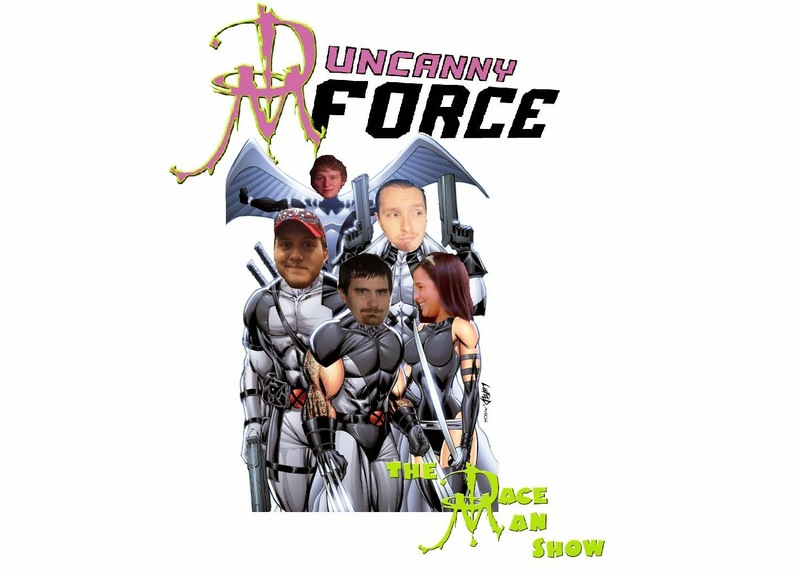 Check out Episode 77 of The Dace Man Show with hosts Dace, Gibby, Nicholas Andrew, and Tricia Bell. NFL week 14 is in the books! Lots of hate crimes going on in the world. The Dace Man takes over the segment and gives you the Top 10 states where hate crimes are committed.